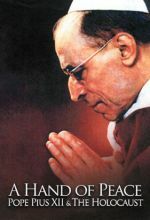 This documentary film is a Special Presentation by Fr. 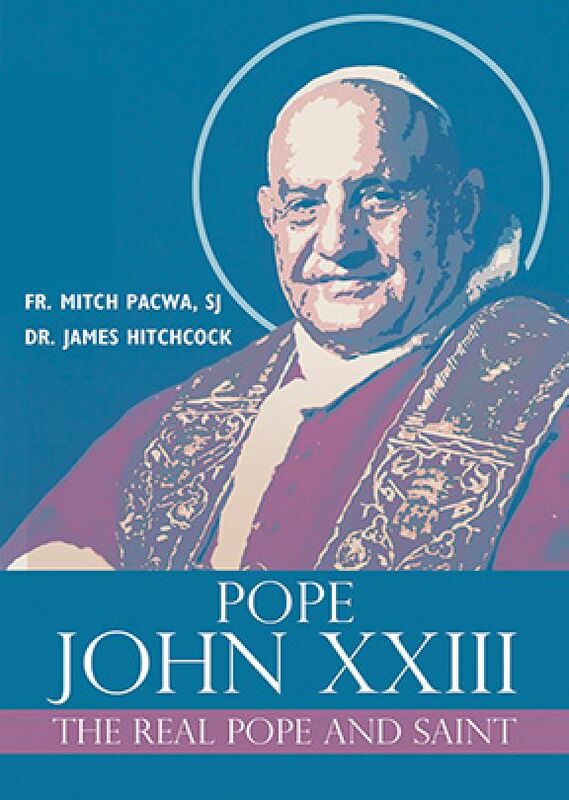 MitchPacwa, S.J., and Professor James Hitchcock, Ph.D. about the life, times and papacy of Pope John XXIII, who will be canonized a saint by Pope Francis on April 27, 2014.
insights and appreciation for John XXIII, the man, the Pope and the saint. 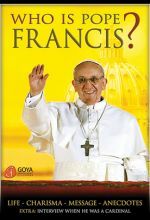 They discuss many aspects of the Pope's life and papacy, andclarify some of the misconceptions people have about him being simply a "peasant Pope", and an easy going, jolly person. They show that he did come from peasant stock, but was very well educated and brilliant man, who taught and lived by high moral standards, had a deep charity toward others, and more than just a "good man", why he was truly a saint. The DVD also includes a bonus extra of selected film scenes from the feature film on the life of John XXIII.